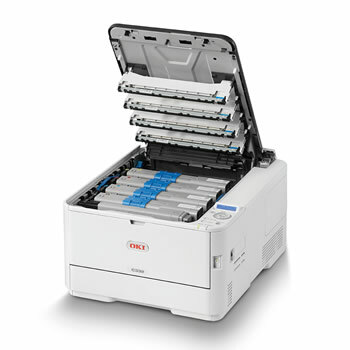 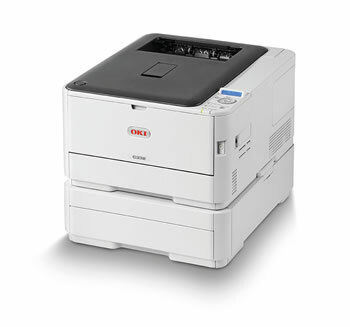 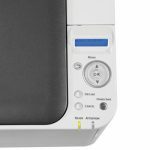 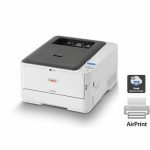 Flexible media handling and high quality output, combined with large memory for graphics-rich documents, makes the C332dn ideal for fast, in-house printing of marketing collateral and other color documents. Print on banners up to 52” in length without delay thanks to 1GB of internal RAM. 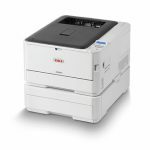 And, meet everyday printing needs with many new advanced features packed into a sleek, small footprint.